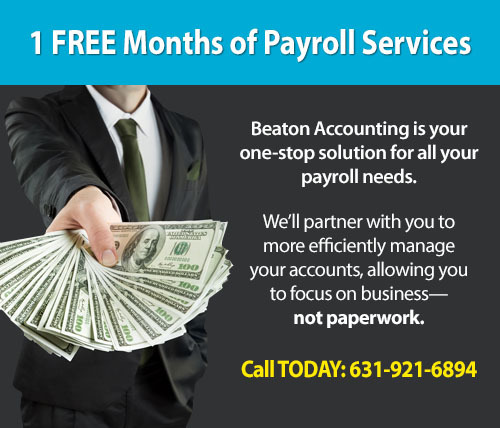 At Beaton Accounting, we can save you time and money with our professional, efficient payroll, tax and accounting services. We can help you manage your payroll on a regular basis, pay payroll taxes and file payroll forms. At Beaton, we understand both how important and how time-consuming payroll can be for business owners, so we provide all of the services and support you need to be in compliance with payroll regulations and keep your employees happy. 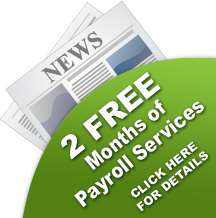 For more information about our payroll services, click here. Beaton Accounting is also fully prepared to be your business accounting firm. We offer both consulting and bookkeeping services to help you answer key questions you have about your business and ensure your records are up-to-date. Visit our accounting page for more details about how we can help. And when it comes to taxes, we’re the experts. Whether you need assistance with individual or business tax returns, state tax credits or even pre-tax healthcare spending accounts, Beaton can help. For more details on how we can help with your taxes, visit our taxes page.